Those of you following me via twitter knew already: holiday is here!! I'm so exited about the journey! As it is gonna be a roadtrip i won't be bringing a laptop, so there will be no editing. 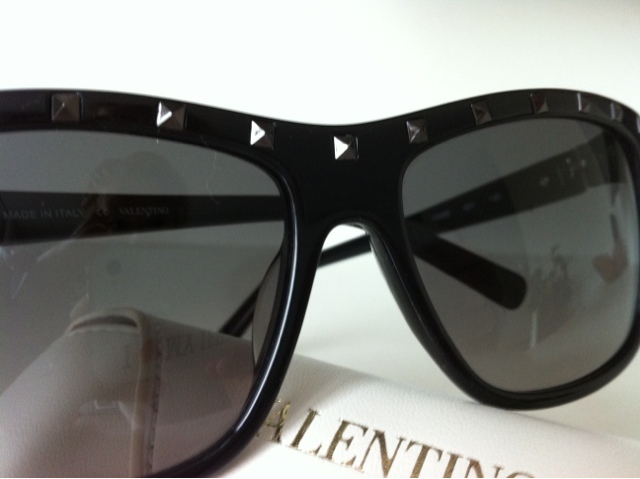 I leave you with a pic of my amazing Valentino sunnies. 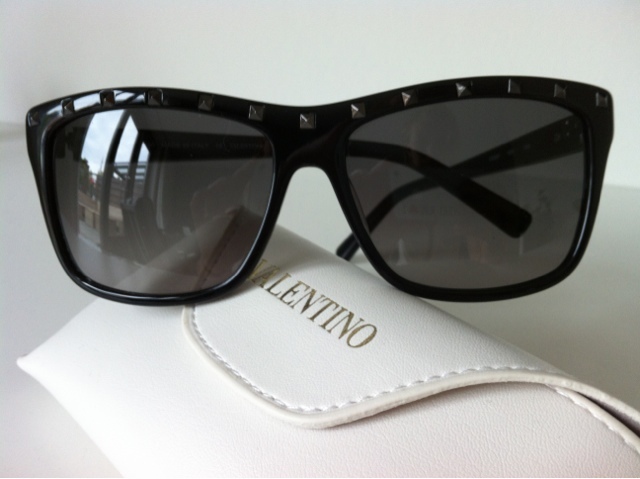 Aren't they gorgeous?! Hope to be able to share some photos along the way though. For now i say grosses bises, ciao and auf wiedersehen :).